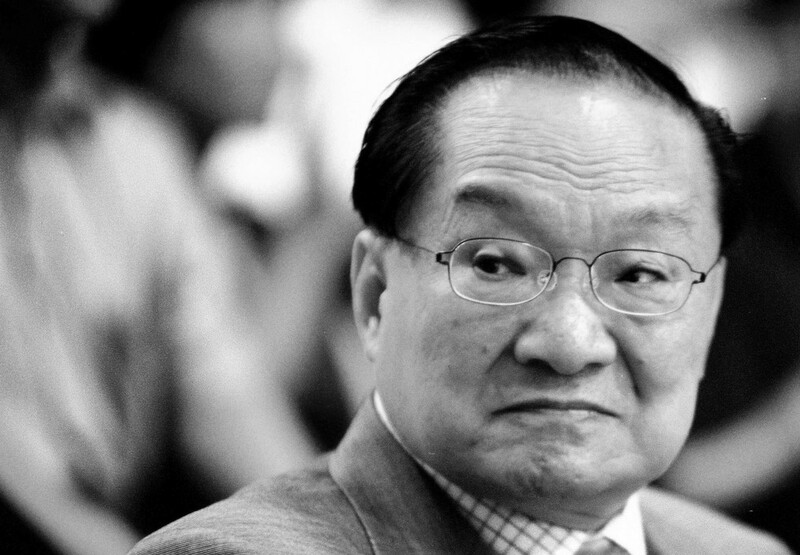 Louis Cha Leung-yung, one of the most influential Chinese novelists, and better known under the pen name Jin Yong, died on Tuesday afternoon in Hong Kong Sanatorium and Hospital surrounded by family members, according to sources close to him. He was 94. 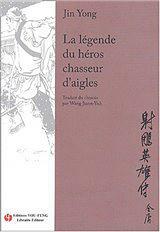 Cha was most famous for his wuxia, or martial arts and chivalry, novels. 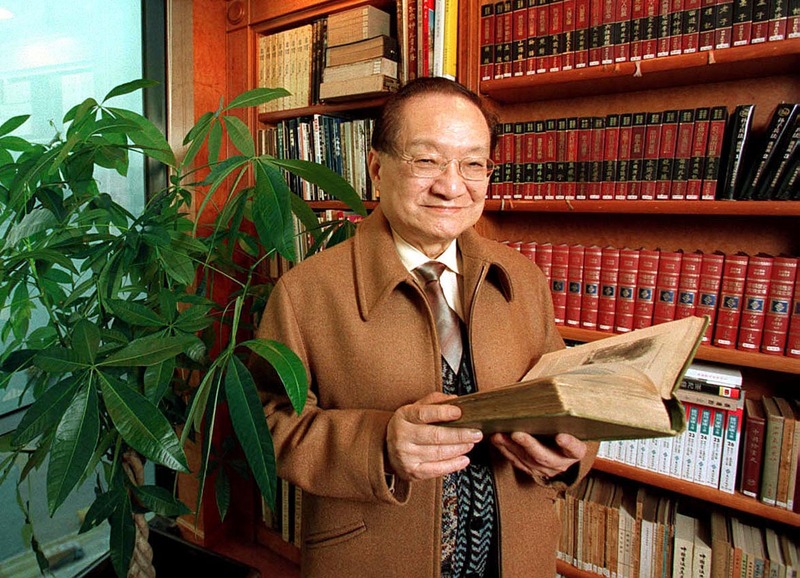 Over 300 million copies of his works have been sold in the Chinese-speaking world. 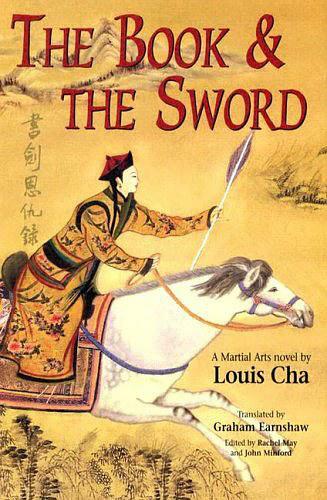 He wrote 15 popular wuxia novels, his last, The Deer and the Cauldron, in 1972. 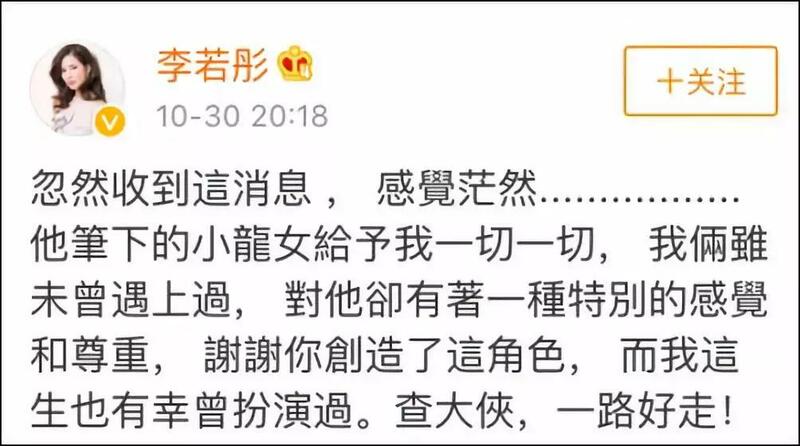 Cha also founded Hong Kong's major Chinese-language newspaper Ming Pao in 1959, and served as its editor-in-chief until retiring in 1989. 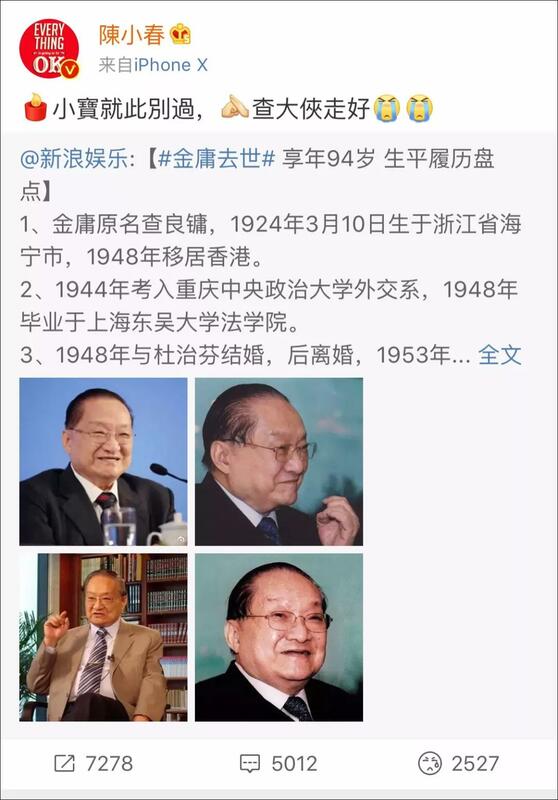 He has been honored by top universities in China and around the world. Cha also served on the Basic Law Drafting Committee before Hong Kong's return to China in 1997. Hong Kong's Chief Executive Carrie Lam Cheng Yuet-ngor, on behalf of the Hong Kong SAR government, expressed deep condolences to his family. Lam said Cha made some of the greatest contributions to Chinese culture and Hong Kong's media development. 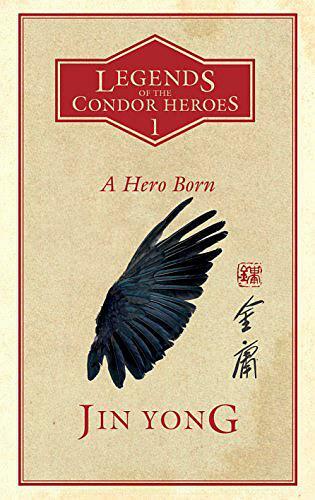 Hong Kong science fiction novelist Ni Kuang called Cha's novels "the best in the world and of all time" and said Cha's legacy would live on forever. Hong Kong Screenwriters' Guild President John Chong said Cha was "China's Shakespeare" and the "grandmaster" of Chinese screenwriters. 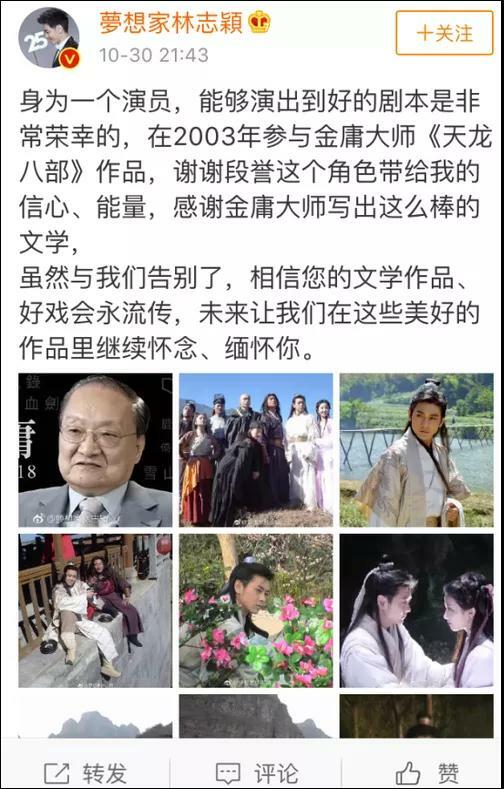 Chinese actors and actresses known for playing leading roles in TV series adapted from Cha's novels posted online tributes to the late novelist on Tuesday night. 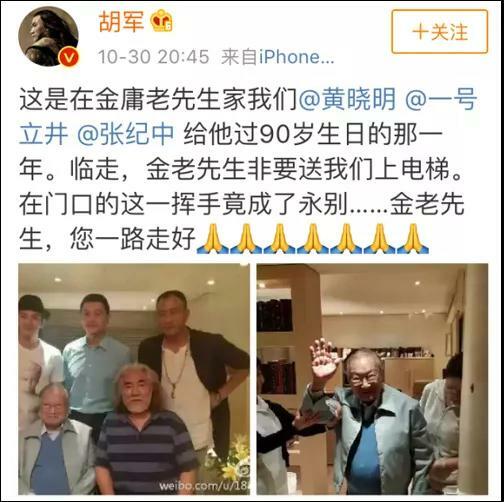 As of 10 pm, Weibo, China's Twitter-like service, recorded 650 million views under the #JinYongpassedaway.